Seventy Two: Don’t see Shyamalan’s Airbender movie, ever. Episode Seventy Two: Don’t see Shyamalan’s Airbender movie, ever. We begin this episode as we begin almost every episode, someone gets yelled at for doing something dumb. After we get that out of our system, our Re-watch is the series finale of Avatar: The Last Airbender. We spoil the entire series so if you haven’t watched it, what is your problem? 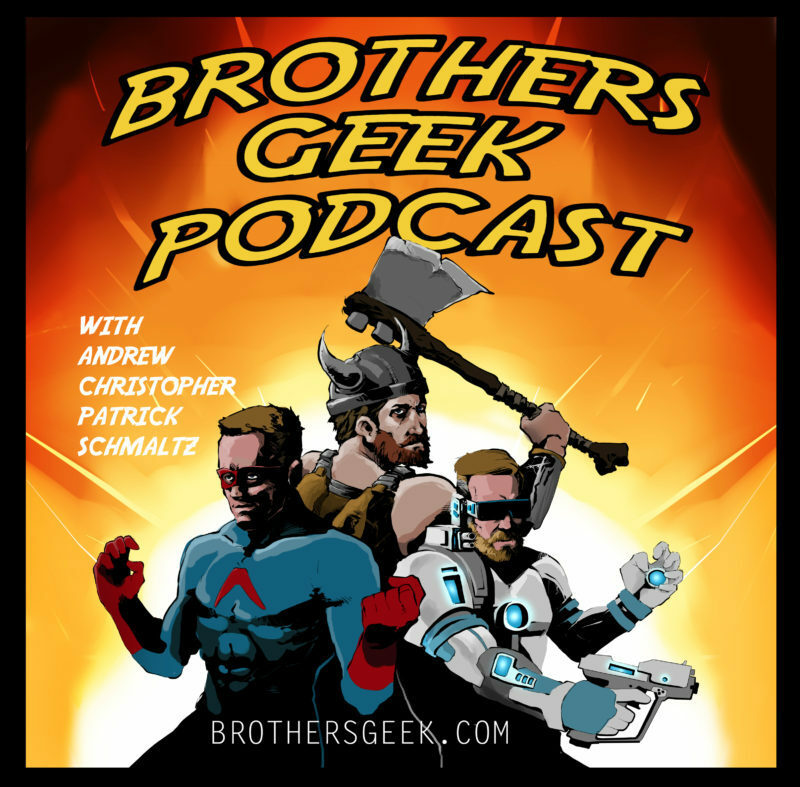 Patrick poses the important question of what is each of the Brother’s favorite Star Trek: The Next Generation episode? We all saw John Wick Chapter 2. We try not to spoil that too much. Andrew describes a spectacular sequence in The Expanse novel Babylon’s Ashes. Chris and Andrew find a Game Pigeon game they do not enjoy. Patrick and Chris have embraced the mobile game Fire Emblem Heroes, neither will admit to spending any money on it yet though. This entry was posted in Podcasts and tagged Avatar the last airbender, Fire Emblem heroes, John Wick Chapter 2, Star trek, The Expanse, The Last Airbender, The Magicians Season 2 on February 21, 2017 by BrothersGeekadmin.